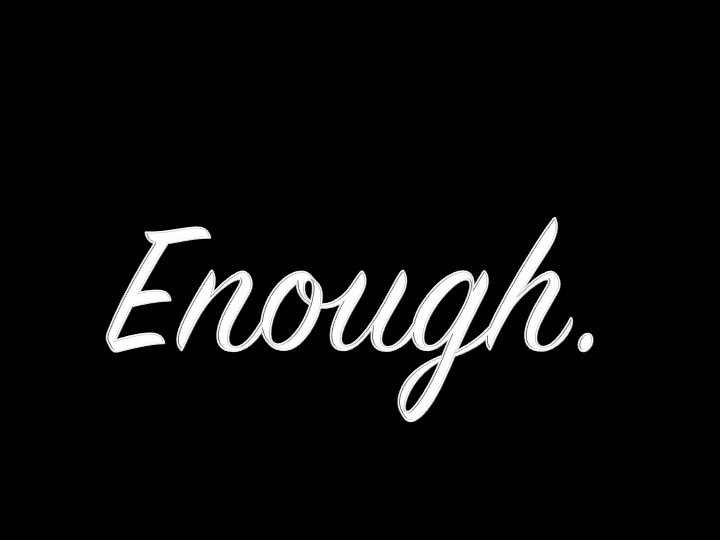 We live in a society where enough is never enough; the more we have, the more we want. We can’t live without our phones, we won’t survive a day without our laptops, and God forbid there’s no wi-fi to connect to social media!!! If we could manage to set those things aside and focus more on the spiritual, we’d find that nothing in this world satisfies us. It is in those moments that the words of the Psalmist become real in our lives and we can declare that when nothing else seems to be enough, our God is…period!